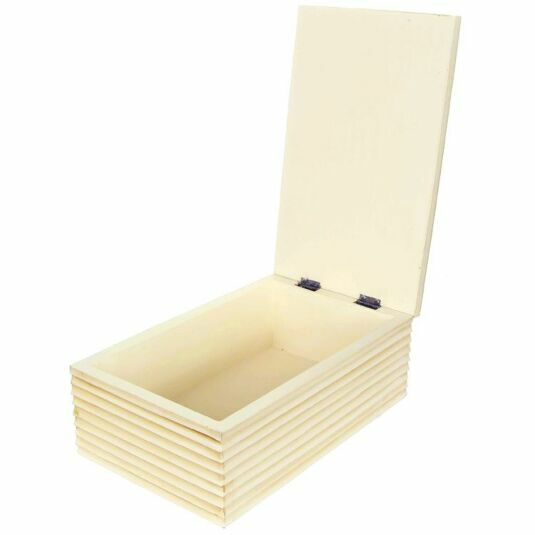 This vintage styled wooden box is a beautiful gift idea for somebody special. 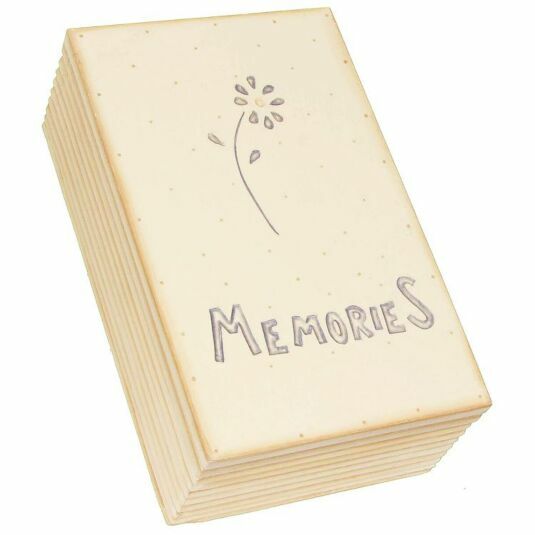 This handmade, hand-painted box is perfect for storing small tokens, photographs, gifts, items of clothing and other such mementos of your favourite moments with friends and family over the years. It has a hinged lid with a small depiction of a flower, and carved text that reads “Memories”, as well as a subtle dotted pattern in the background for additional depth.